Have a question for Hago Guesthouse? If what you're looking for is a conveniently located hotel in Tongyeong-si, look no further than Hago Guesthouse. Set from the excitement of the city, this 1-star hotel commands an excellent location and provides access to the city's biggest attractions. With its convenient location, the hotel offers easy access to the city's must-see destinations. 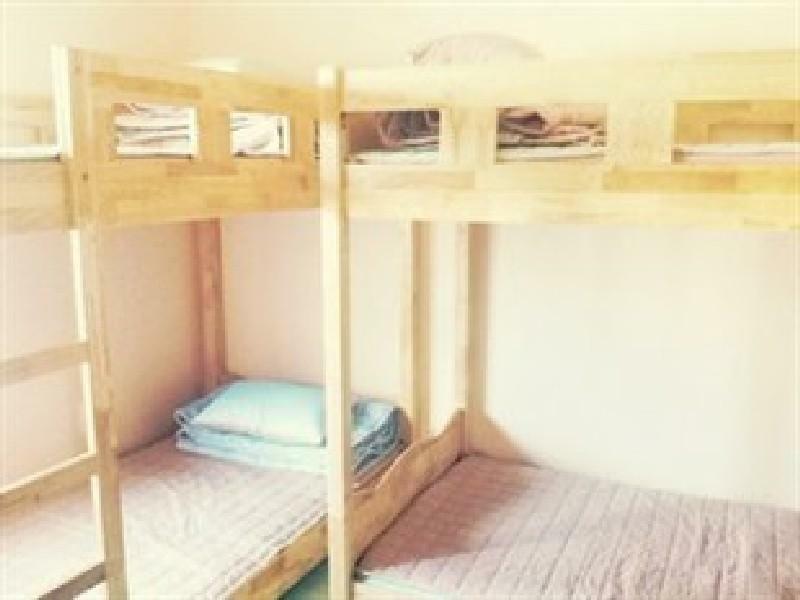 Hago Guesthouse also offers many facilities to enrich your stay in Tongyeong-si. This hotel offers numerous on-site facilities to satisfy even the most discerning guest. Experience high quality room facilities during your stay here. Some rooms include non smoking rooms, air conditioning, heating, complimentary bottled water, shared bathroom, provided to help guests recharge after a long day. Besides, the hotel's host of recreational offerings ensures you have plenty to do during your stay. Superb facilities and an excellent location make the Hago Guesthouse the perfect base from which to enjoy your stay in Tongyeong-si.